Full Service Espresso Bar with free specialty coffee drinks!!! 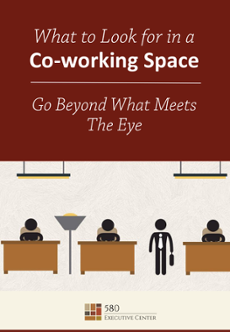 Thinking of transitioning to a co-working space? Find out how to select the one that best fits your organization.